With PES 2017 on the way, it’s time to close the book on PES 2015. Konami announced today it would pull the servers for the soccer title offline on August 25. All myClub coins or GP within the game will be invalidated at the same time. Those who have any myClub coins or GP left, go ahead and spend them before services are suspended. 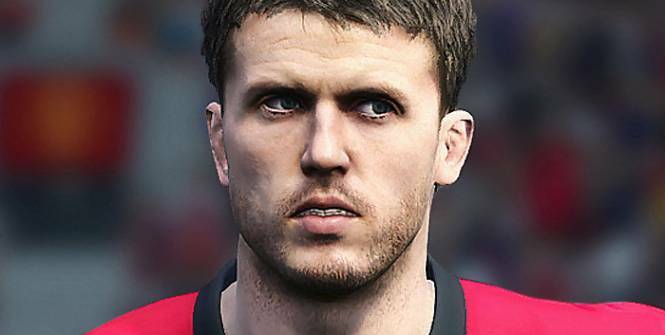 Those still playing PES 2016 online have nothing to worry about for the time being. At least until PES 2018 comes out, or something. Pro Evolution Soccer 2015 was released on November 11, 2014 and PES 2017 will arrive this fall.